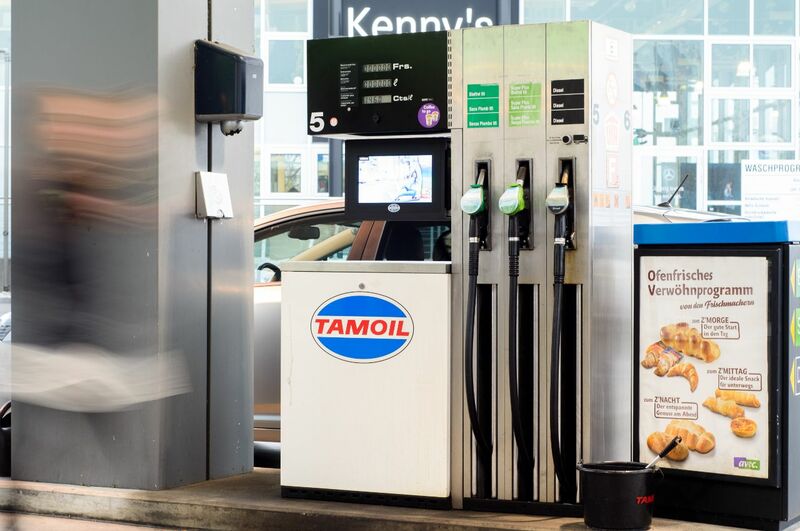 MALER Digital Signage operates the digital signage network in Tamoil service stations in Switzerland, covering 350 points of sale. 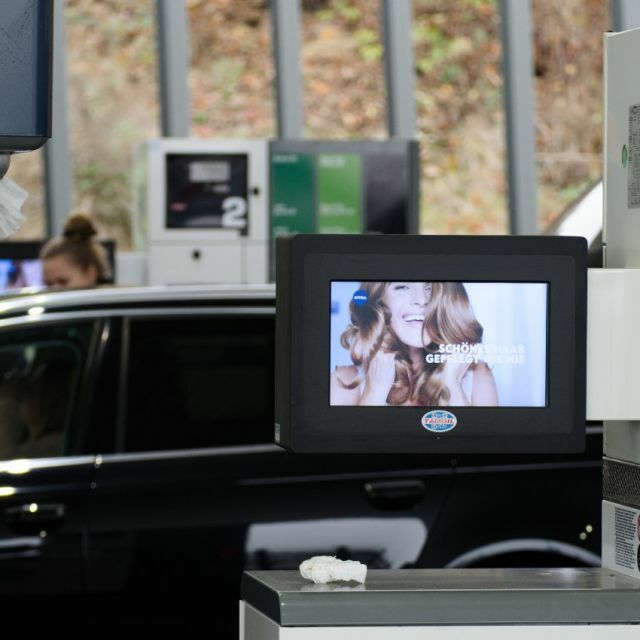 In 48 petrol stations there is also an average area convenience store. 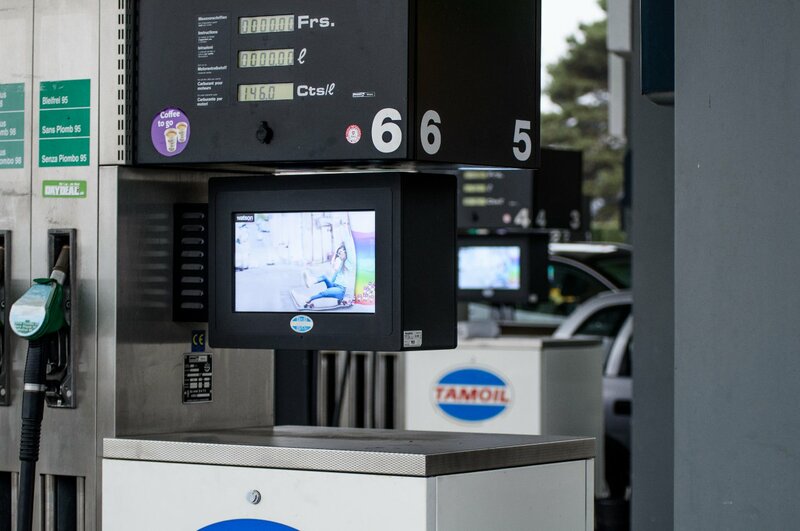 On these sites there is a digital signage network with 15 inch screens installed in each petrol pump (an average of five screens per service station). 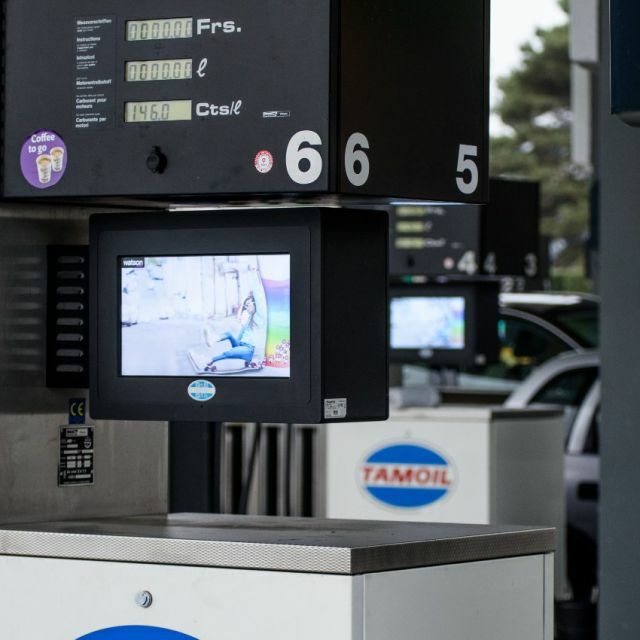 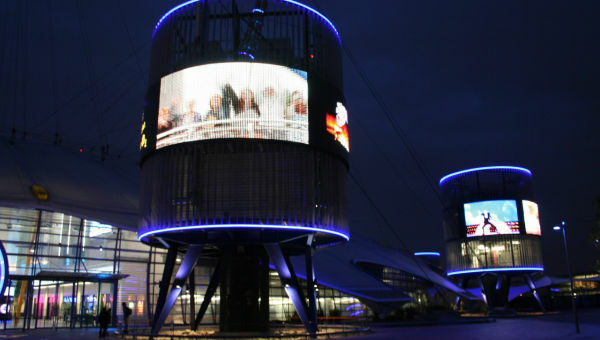 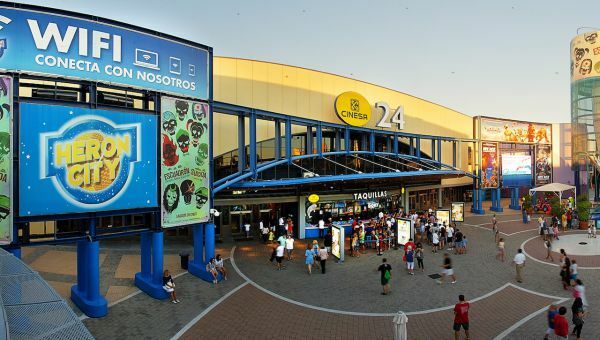 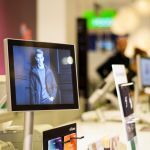 The circuit, which is composed of 276 screens, has direct management with MALER Digital Signage and sends loop broadcasts on weather forecasts and traffic conditions, assuring customers attention while refueling on self-service posts. 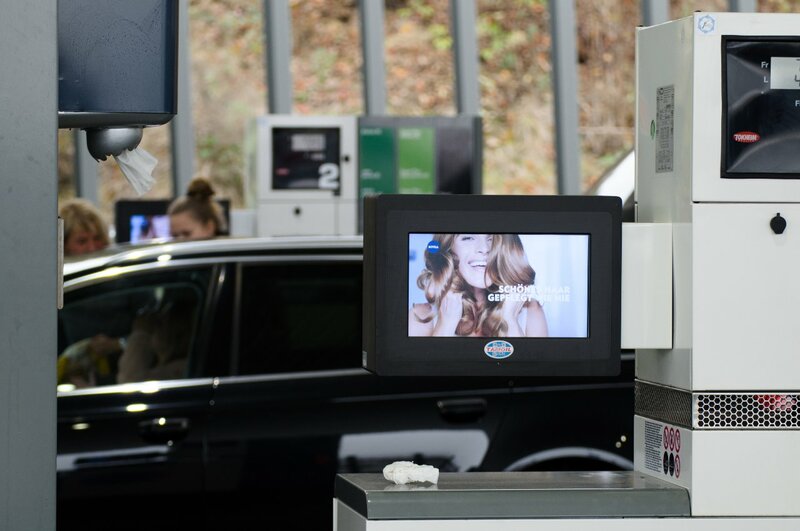 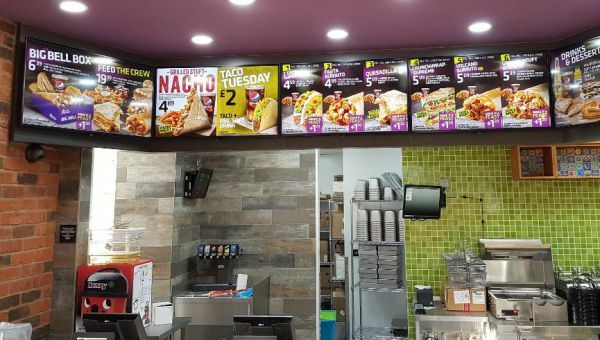 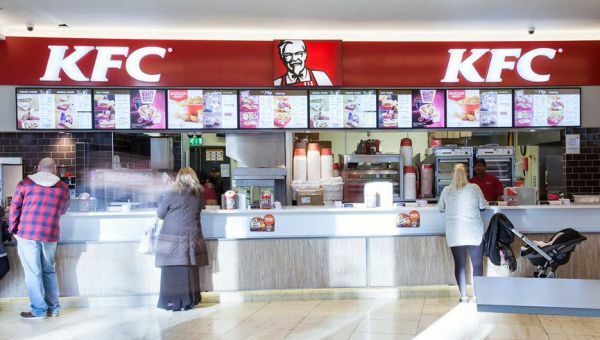 In some locations larger screens are installed in the convenience stores. 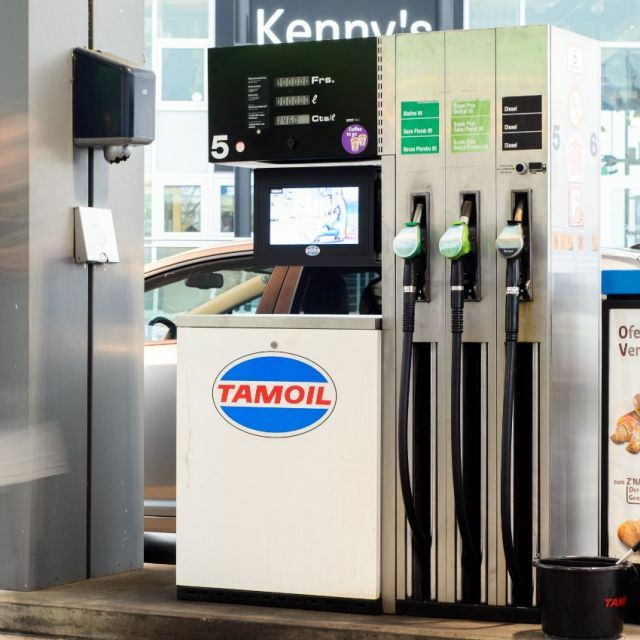 Tamoil is an oil company that operates in Europe and has more than 2,500 petrol stations, 350 of them in Switzerland.